Overwatch Baptiste release date was revealed Wednesday by Blizzard. The new Overwatch hero was released on the Overwatch Public Test Region shortly after his reveal in February, but Blizzard gave little information about Baptiste's expected date of arrival on live servers. ​​Blizzard revealed Baptiste will be added to ​Overwatch live servers on March 19. The hero was first revealed through a Talon document and his origin story. He is a Haitian hero who was orphaned because of the Omnic Crisis. Through ​events out of his own control, Baptiste joined Talon when he got older, but later defected from Talon when he realized he wanted to do good in the world and could not harm innocent lives. 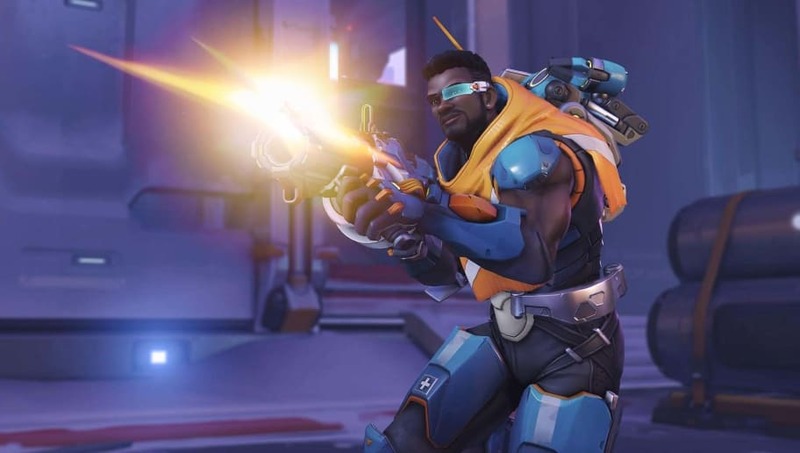 Baptiste's cosmetics, including ​his skins, were added to the PTR for PC players after some time. Console players will also be able to play Baptiste for the first time when he is added to live servers on March 19. Baptiste will be unavailable in competitive play for some time to allow players to get used to him.